Shop Online for BMW, KTM and Wunderlich Products. 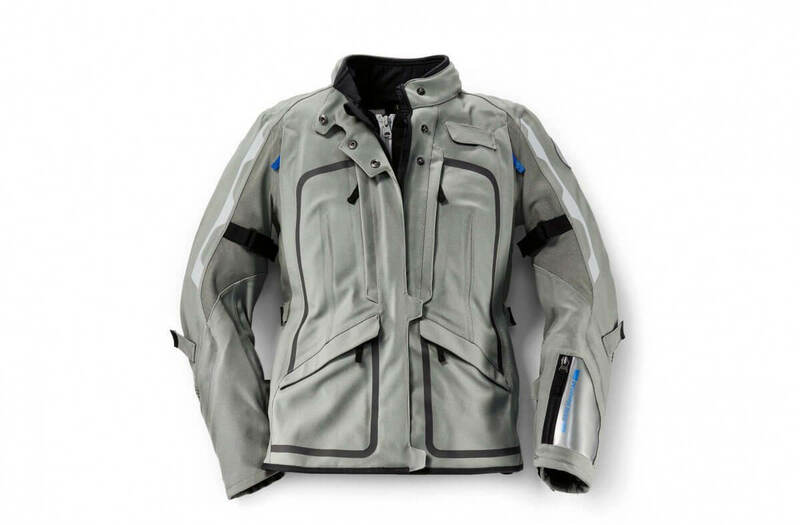 BMW Clothing and Accessory Special Prices. Some up to 50% Off. 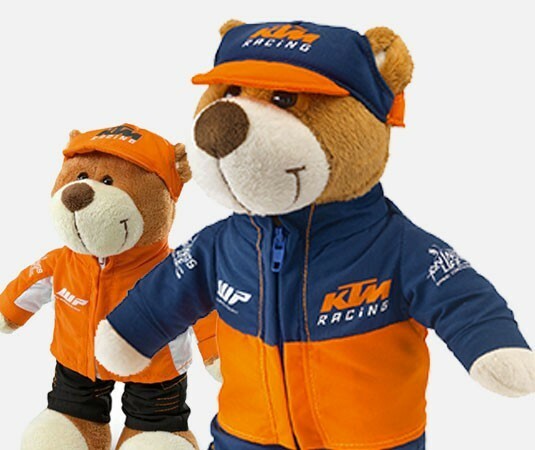 Huge Range of KTM PowerParts and PowerWear including Gift Novelties. 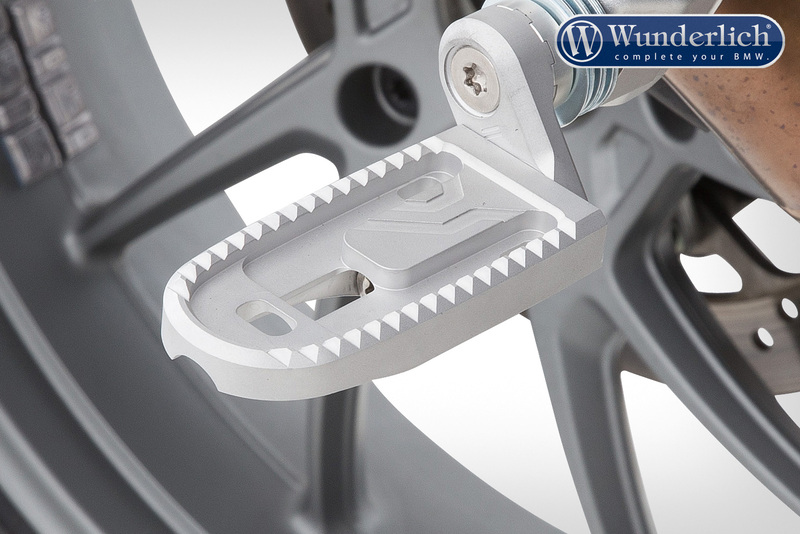 Hundreds of Wunderlich Quality Parts and Accessories for Your BMW. previous post: MARQUEZ PENALIZED, STALLS, FENCES ROSSI AND FINISHES 18TH IN MOTOGP ARGENTINA. ROSSI 19TH.